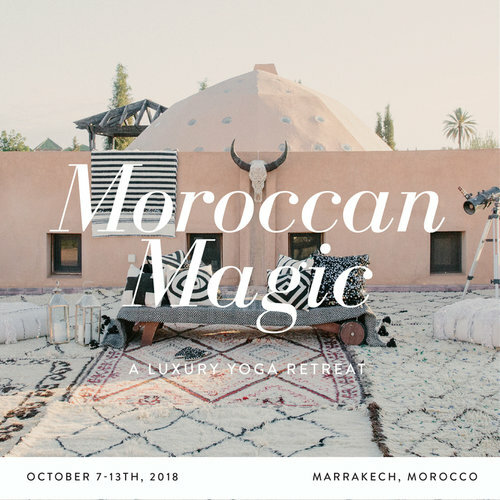 Coming to Marrakesh? Great! What to know what to do? I've got you covered! After living in Marrakesh for 8 years, I'm sharing all my city secrets with you. 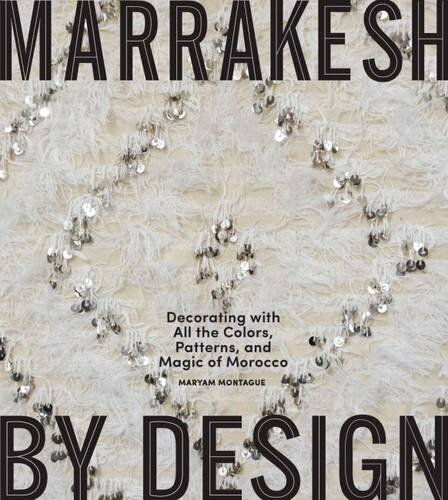 For the last several months, I've been writing for Travel & Leisure Magazine, as their local Marrakesh expert. 35 concise stories are now live on their site. There you'll find all my recommendations on where to shop, spa, dine, and go in the Red City.